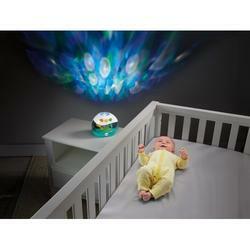 Surround baby with a soft and comforting full-room light show! Calming Seas Projection Soother surrounds newborns, infants and younger babies with a soft and comforting full-room light show glow on the ceiling and walls?plus up to 60 minutes of soothing music, white noise or gentle nature sounds. 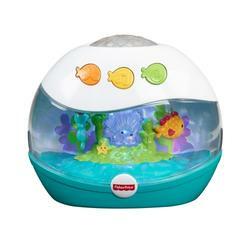 Older babies and toddlers can relax and enjoy the calming seas show inside the tabletop soother, too?complete with ?swimming? fish friends! 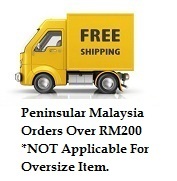 Use from newborn to toddler years!